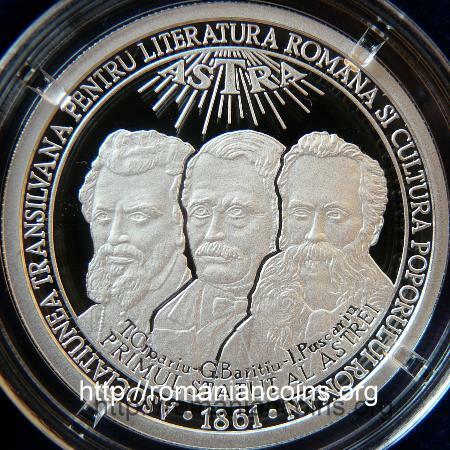 The Transylvanian Association for Romanian Literature and Culture of the Romanian People - ASTRA - was founded in October 1861 at Sibiu, by an assembly to which the most important Romanian intellectuals from Transylvania participated. The first president of Astra was bishop Andrei Şaguna. 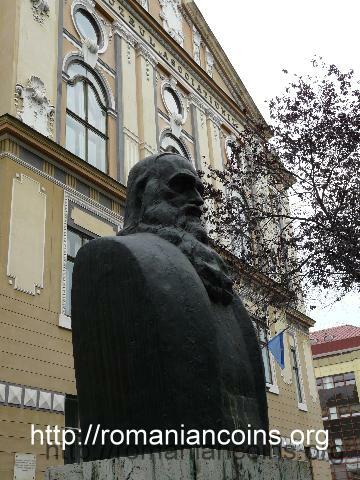 The association established a library and a publication named "Transilvania". The statute of the association was written by Timotei Cipariu, George Bariţiu and Ioan Puşcariu. 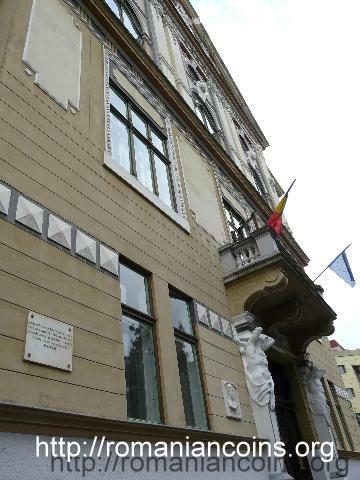 In 1903 Astra inaugurated a new headquarters in Sibiu - national house of the Association, in which the Historical and Etnographical Museum of the Association was established. 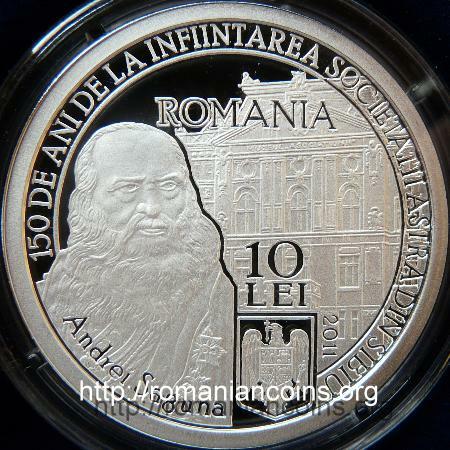 Astra supported the publication of many books in Romanian and, during many years, opened several sections, in various domains. The role of Astra in the development of the national awareness of the Romanians inside Austria-Hungary was a very important one. In 1950 Astra was closed by the communist regime, through a decision adopted by the Council of Ministers. In 1990 Astra was reestablished, and nowadays the society has numerous sections, even in Moldavia (e.g. ASTRA sections "Ioan Sîrbu" from Criuleni, "Trajan's Wall" from Tighina, "Mihail Kogălniceanu" from Iaşi).